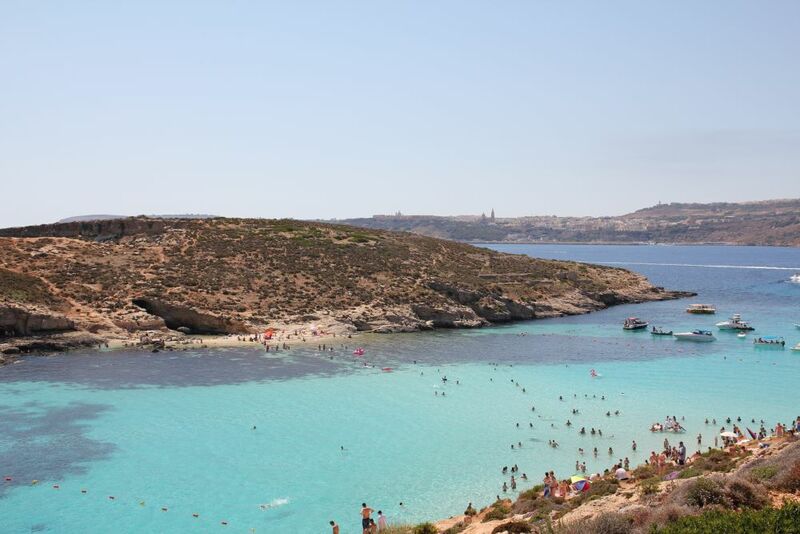 This Cruise is specially designed to give the maximum time in Comino to enable you to make the most of the unforgettable crystal clear waters of the magical Blue Lagoon. An ideal day out. This cruise passes both sides of Sliema, St. Julians, the Casino, St.Andrews, Salina Bay, St. Pauls Bay and the Island where St. Paul was shipwrecked in 60 A.D., Mellieha Bay and Comino's famous Blue Lagoon. The rest of the day is spent at one's own leisure sun bathing or swimming off the boat or going ashore to the small white sandy beach. A cold Buffet Spread, including wine is served by the Stewards. We leave at approximately 3.00 p.m. to arrive at Sliema Marina at 5.30 p.m. (Summer).